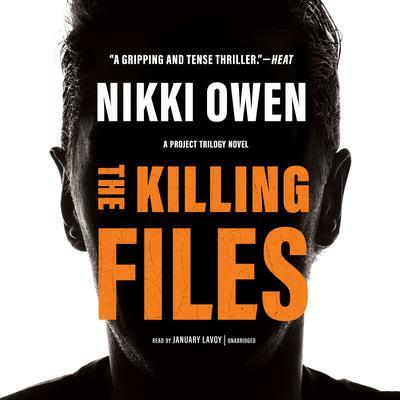 In the second book in Nikki Owen’s electrifying Project trilogy, it’s clear that no matter how fast you run, the past always catches up with you. Dr. Maria Martinez is out of prison, exonerated of a murder she still doesn’t remember. But even though she’s a free woman, she’s on the run. A file exists, the contents of which could mean life or death for Maria. And members of the Project, the ruthless underground organization that framed her for murder, are after her because of it. To escape their grasp, she must find the file and then retreat to the safety of her family home in Spain. Little does she know that this might be the most dangerous place of all, and that to survive, she’ll have to keep one step ahead. In the second book in Nikki Owen’s electrifying Project trilogy, it’s clear that no matter how fast you run, the past always catches up with you. Dr. Maria Martinez is out of prison, exonerated of a murder she still doesn’t remember. But even though she’s a free woman, she’s on the run. To escape their grasp, she must find the file and then retreat to the safety of her family home in Spain. Little does she know that this might be the most dangerous place of all, and that to survive, she’ll have to keep one step ahead.